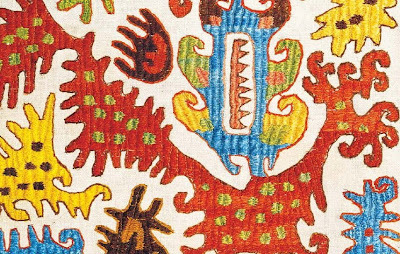 i'm falling in love with textiles from Central Asia. 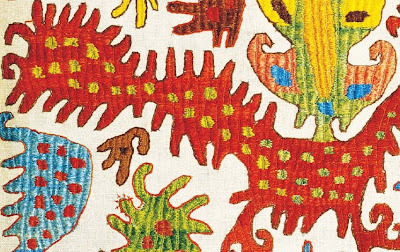 images above are Kaitag Embroideries from the remote mountainous region of Daghestan. 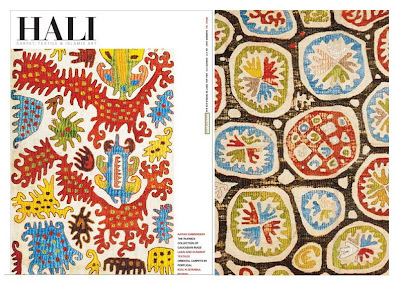 image on the cover of Hali magazine, 2007, is Silk on Cotton, 18th Century. 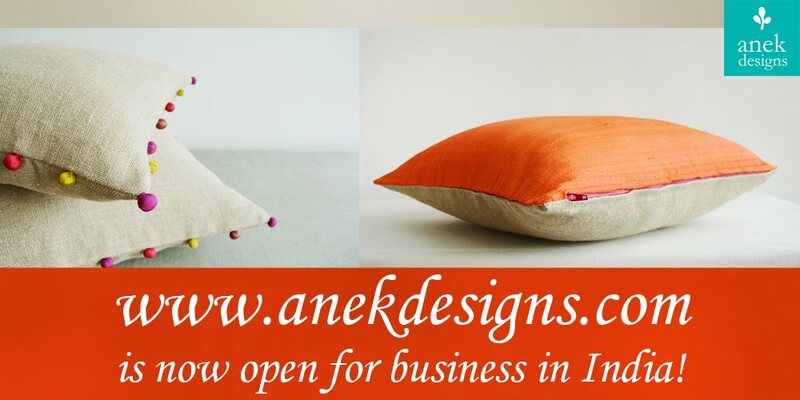 The vast repertoire of designs is the legacy of the society that produced them. Byzantine, Fatimid, Mongolian, Timurid, Mamluk, Chinese, Ottoman and Celtic forms, combined with local animist art in a glorious diversity: hieroglyphic motifs, sun signs, birds signs, sun bursts, octagons, cosmic columns, horns, crosses, fantastic crab-like beasts, elk, reindeer, fat swordfish, dragons, amoebae-like shapes, masks and even foetuses can be identified. Many ancient talismanic symbols occur, for these panels were used in rituals associated with birth, marriage and death - to wrap cradles or as dowry covers, for example.